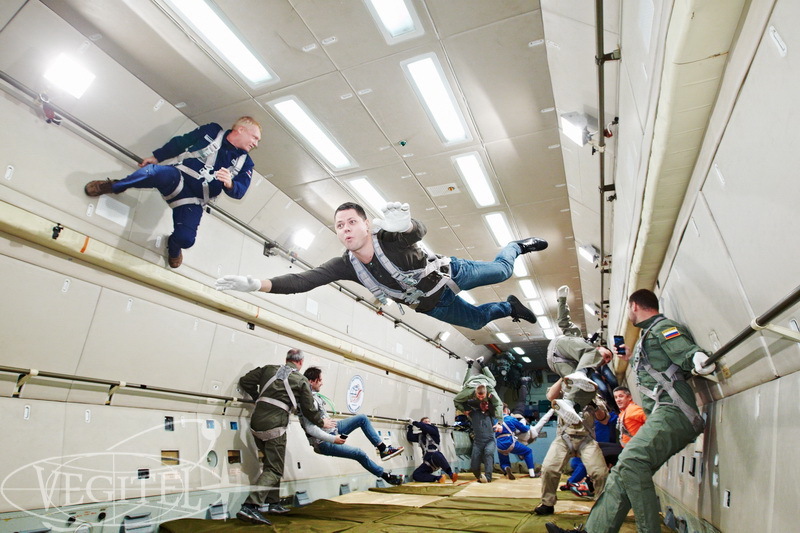 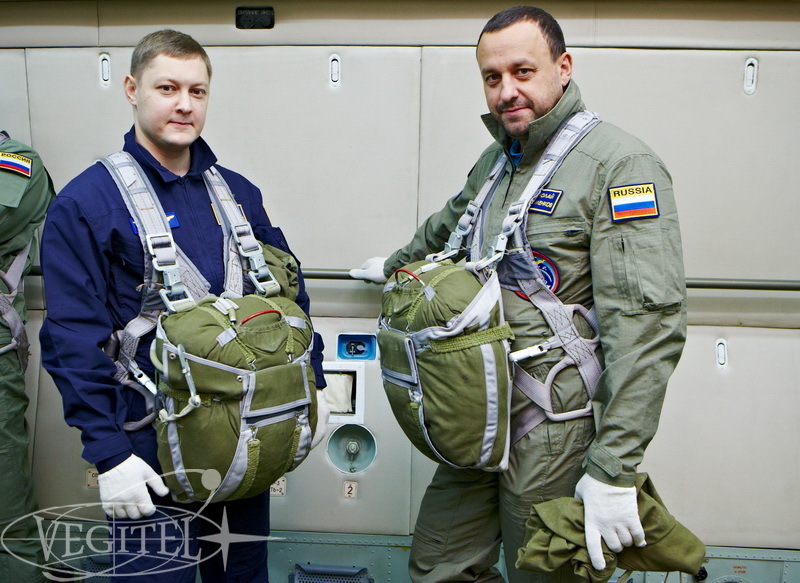 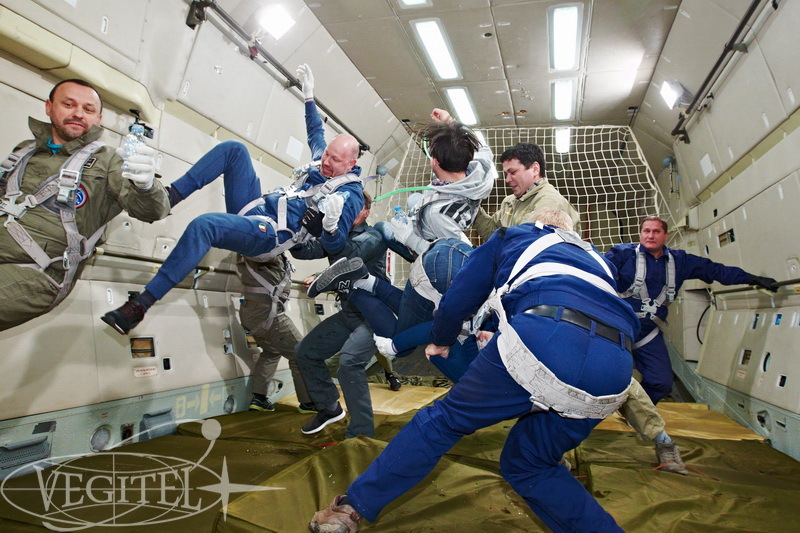 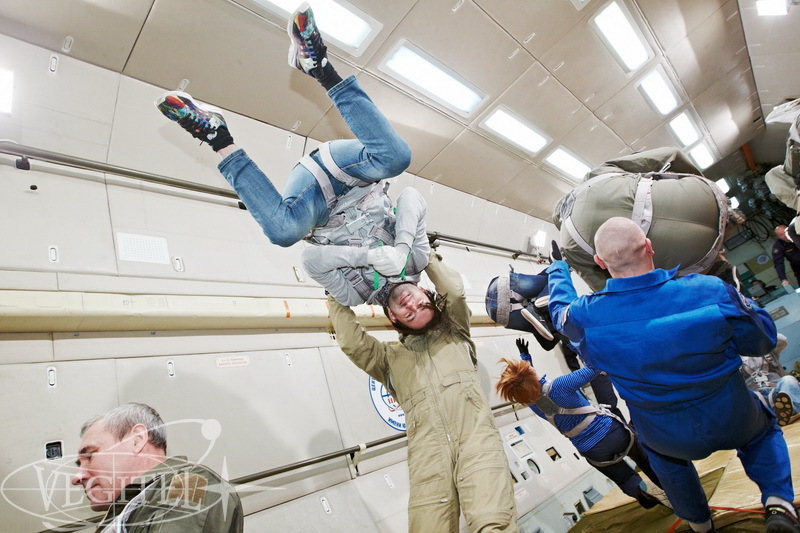 On October 24, 2016, Vegitel company arranged zero-gravity flight for a group of space and aviation fans. 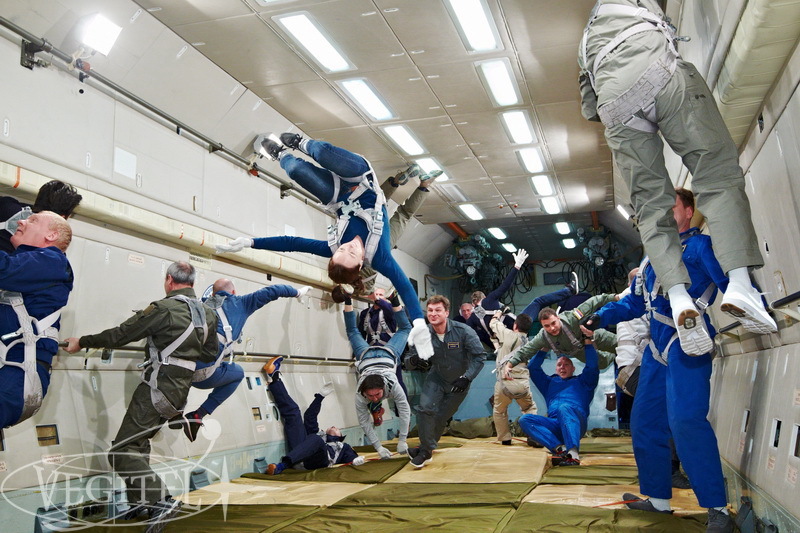 Special atmosphere of real space adventures united people of various age and occupation. 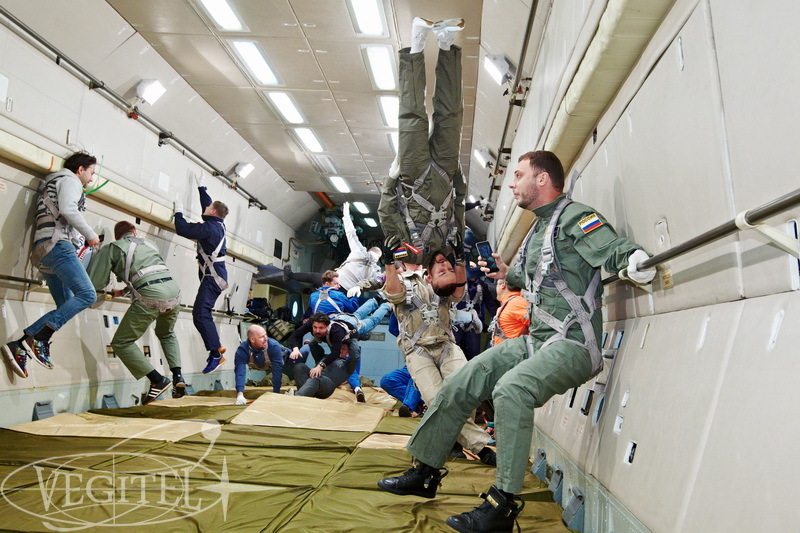 Ten parabolas, 300 seconds of zero-gravity, a team of first-rate instructors – these are the essential features of every flight and it is the group that makes every our flight unique. 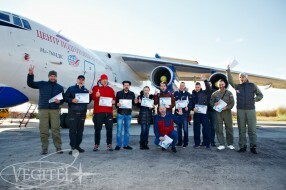 And we’d like to point out the positive attitude of our participants. 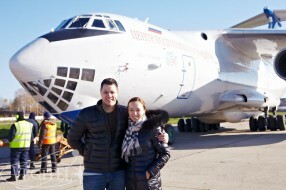 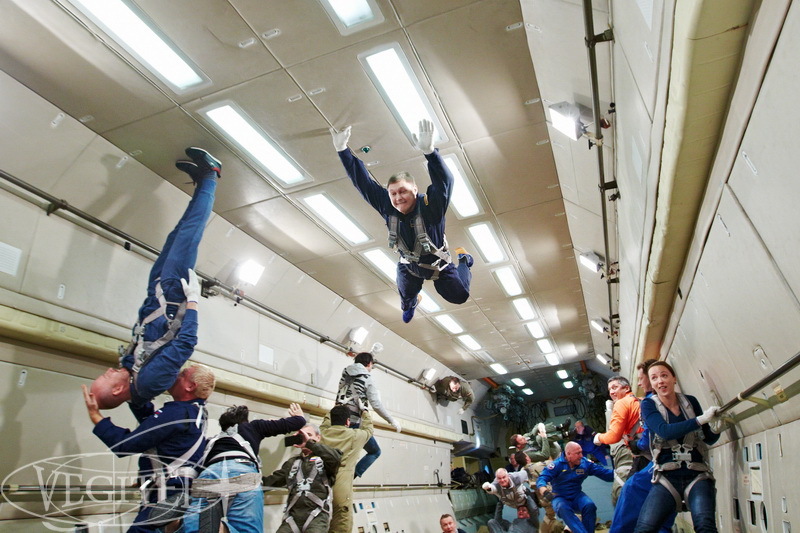 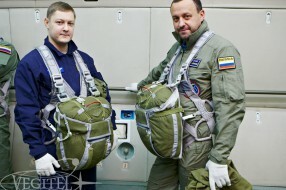 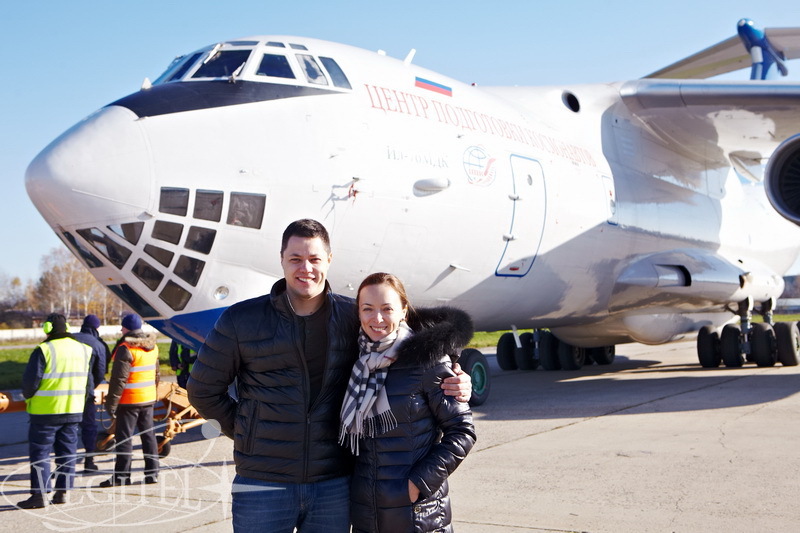 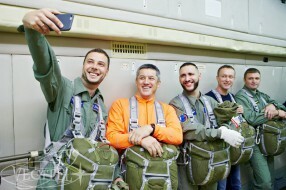 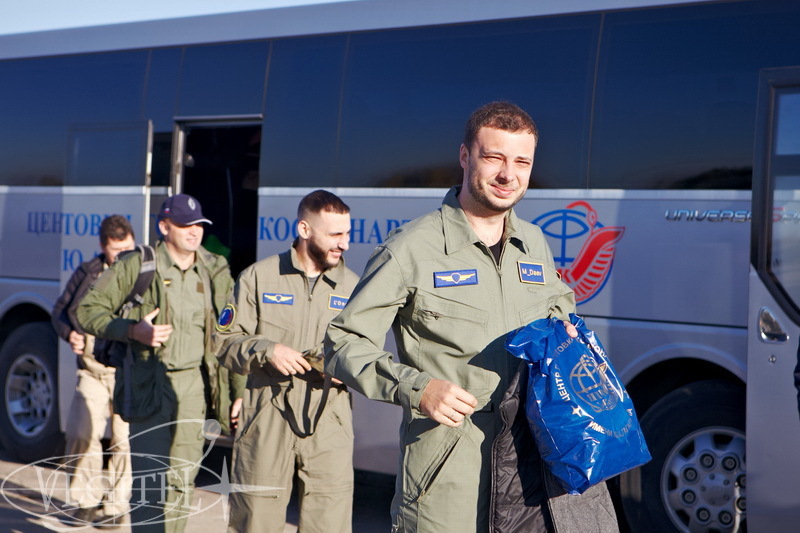 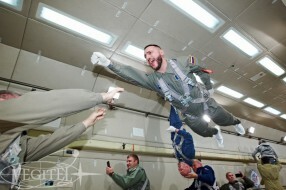 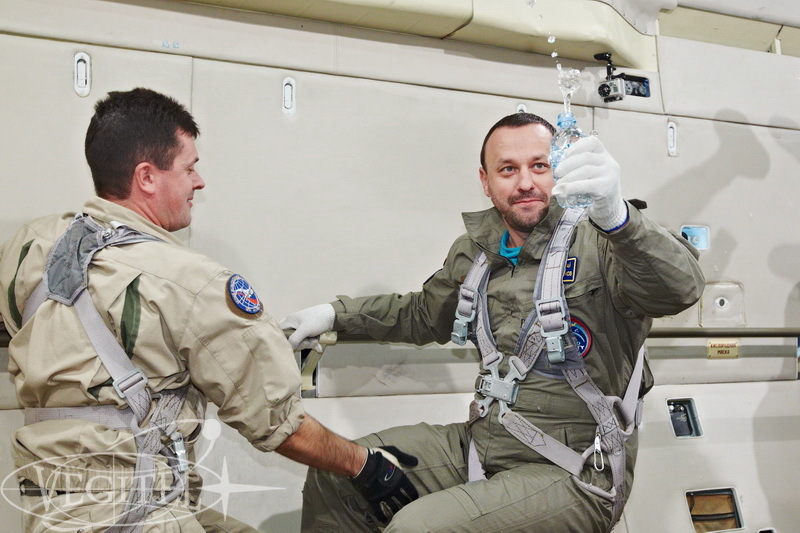 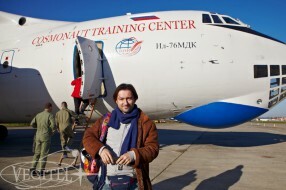 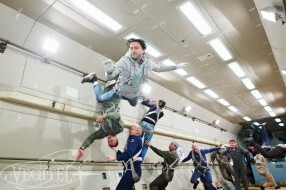 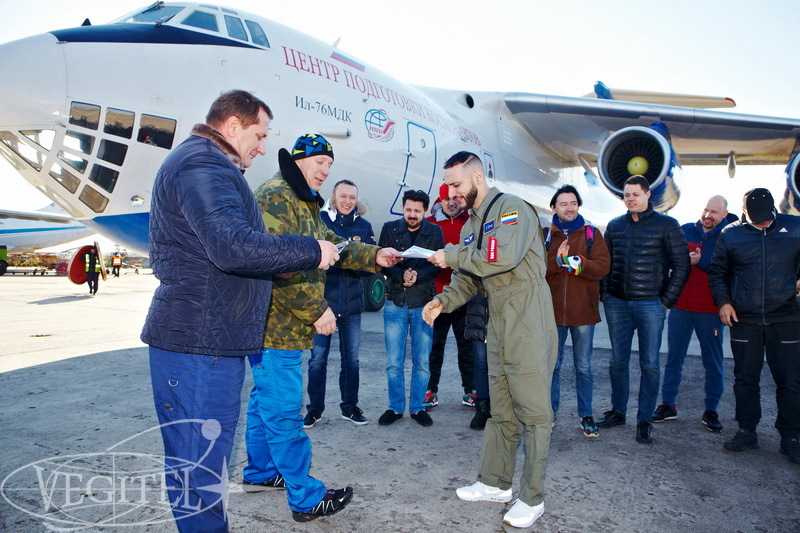 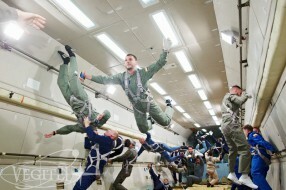 This time even Russian rap star L’One known for his interest to space topic was a part of our zero-g team. We’d also like to note how glad we are to welcome our old friend back. 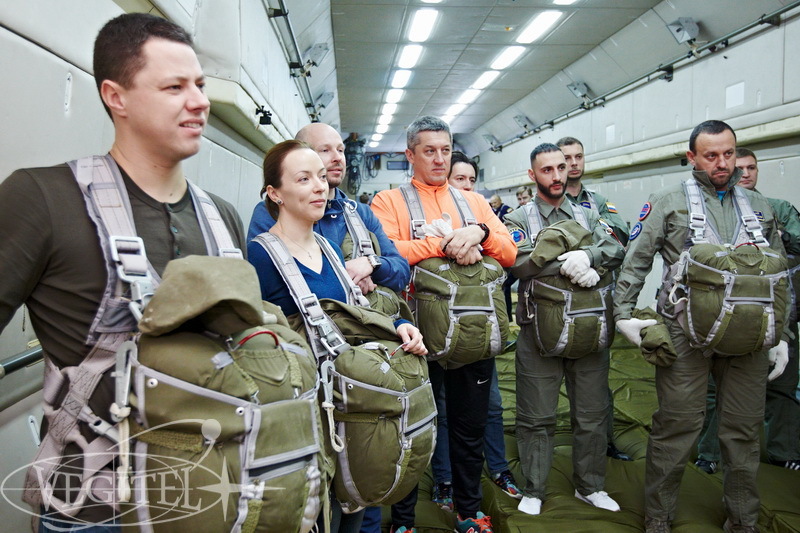 Some of our flight participants have already performed MiG-29 flights with us and some came to experience zero-g once again. 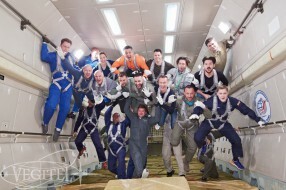 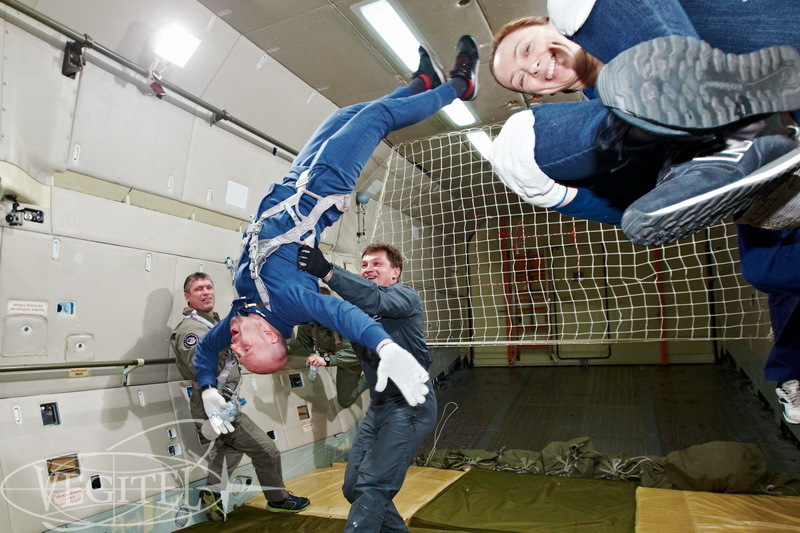 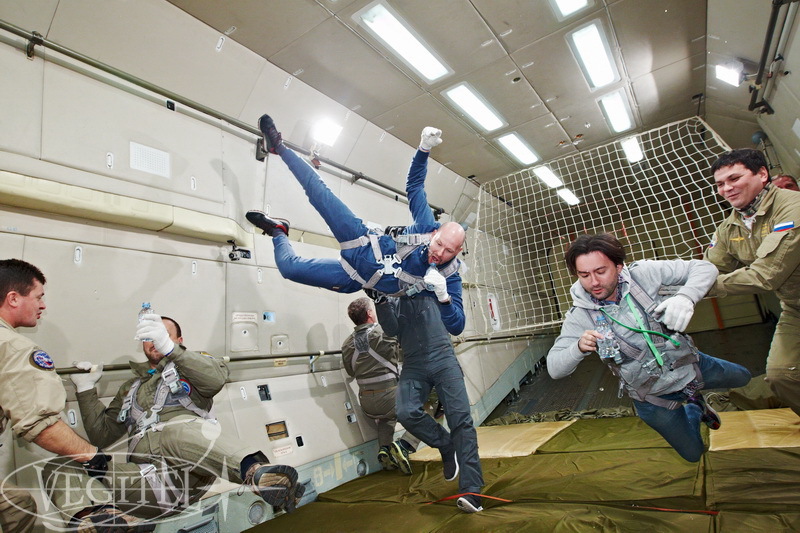 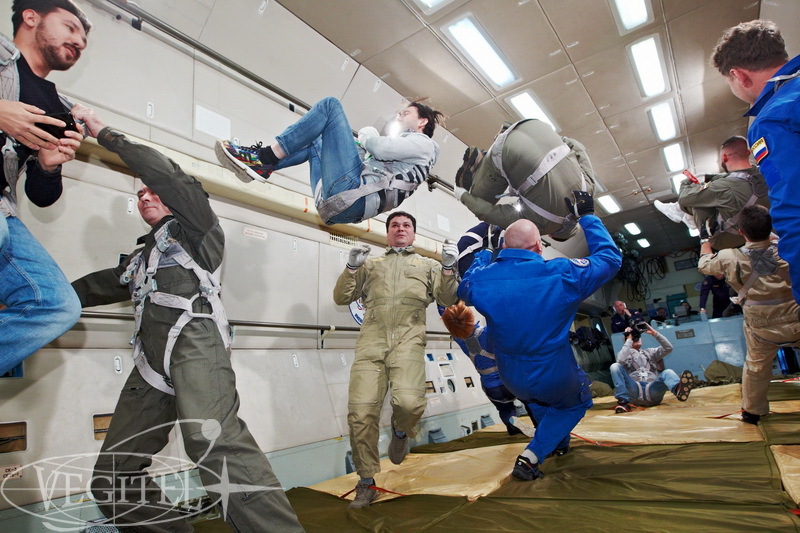 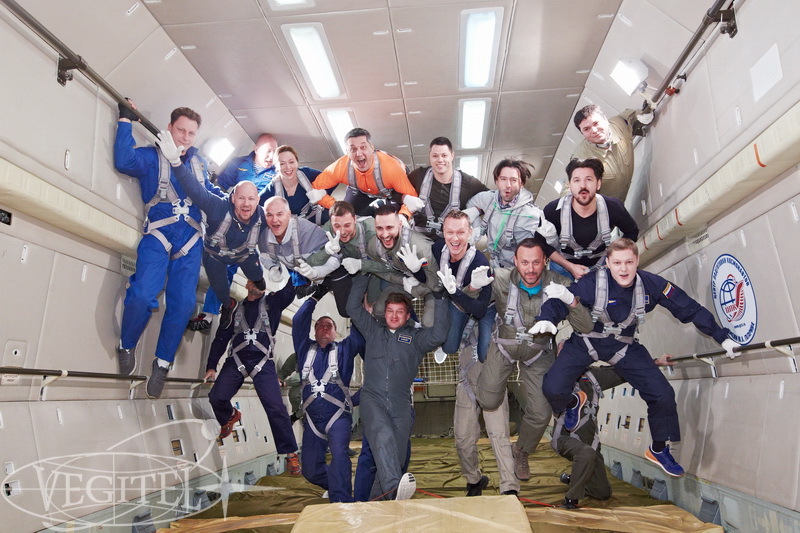 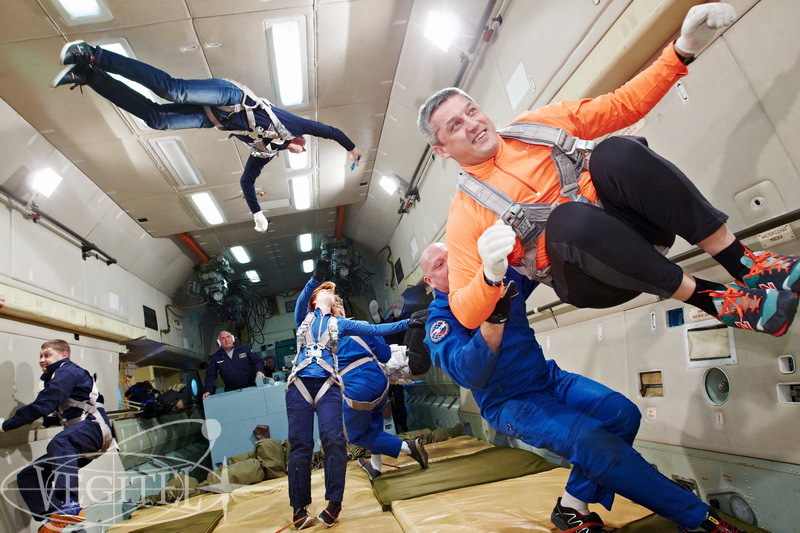 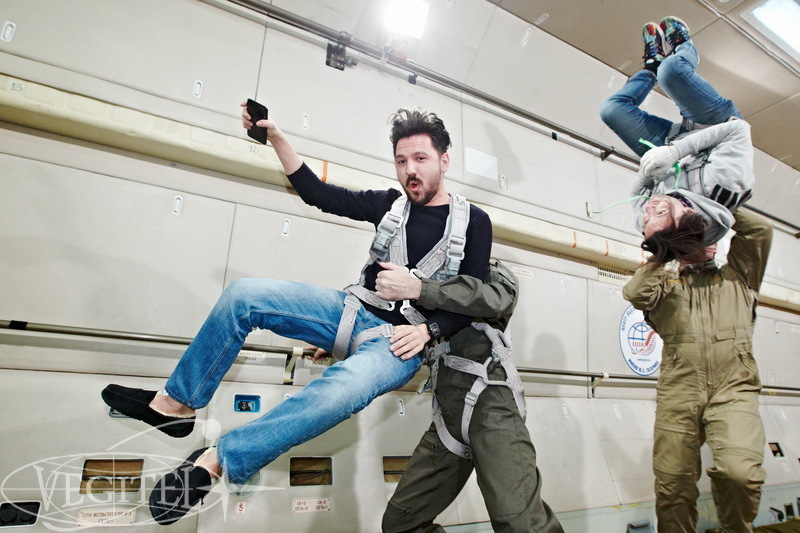 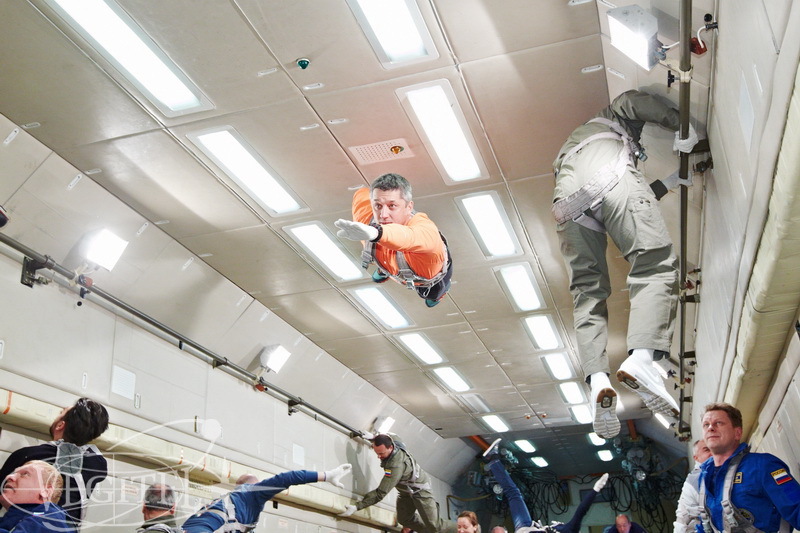 Check our photo report and make sure that zero-g is a kind of experience worth trying at least once in a lifetime.